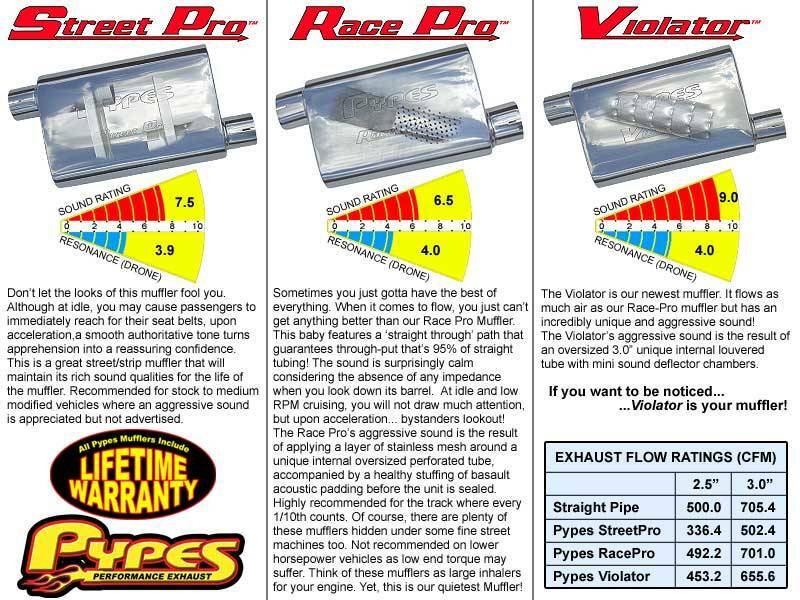 Price INCLUDES your choice of Mufflers! Choose a pair to the right. 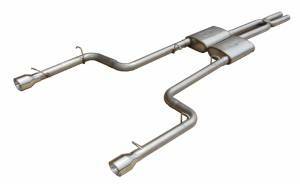 Includes all stainless siamese design X pipe, your choice of Pypes mufflers, stainless band clamps, and polished 4" round tips. No cutting or welding required! Increases horsepower by 10-18.